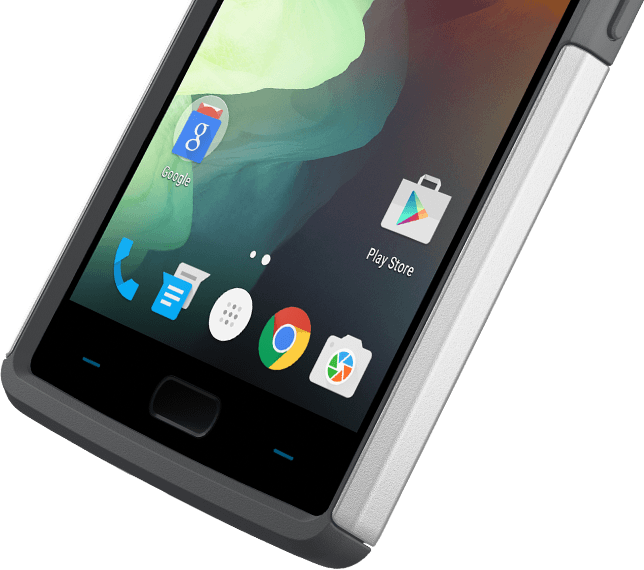 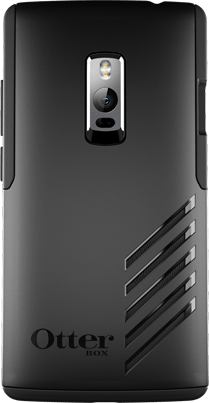 This OtterBox case for OnePlus 2 is custom-designed to provide superior dual-layer protection against bumps, drops and shock. 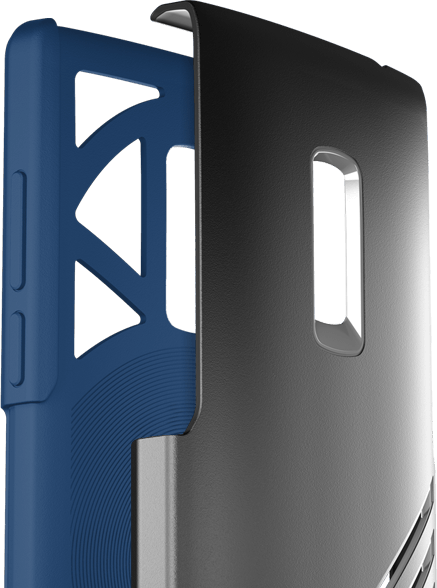 Confidently handle your phone on the go with a secure and slim case that easily slides into your back pocket. 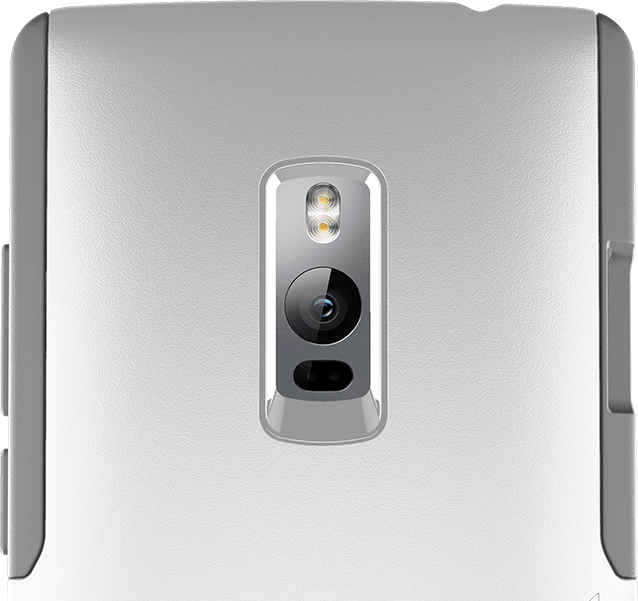 Good things come in pairs. 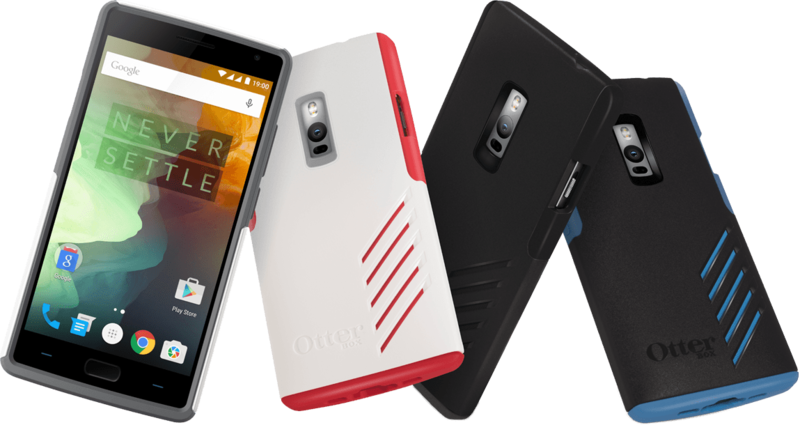 The innovative design of the OtterBox for OnePlus 2 is equipped with two protective layers to double your device’s safety and security. The hard outer layer protects against drops and scratches while the inner silicone layer absorbs shock. 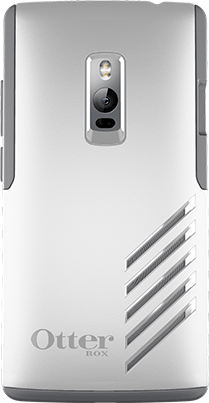 Secure phone protection doesn’t mean you have to compromise on ease of use. 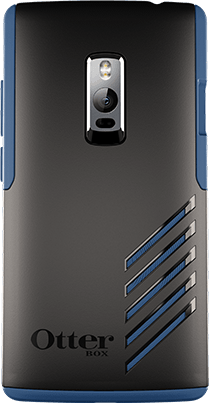 With this stylish and streamlined case design, you can comfortably slide your device into your pocket. 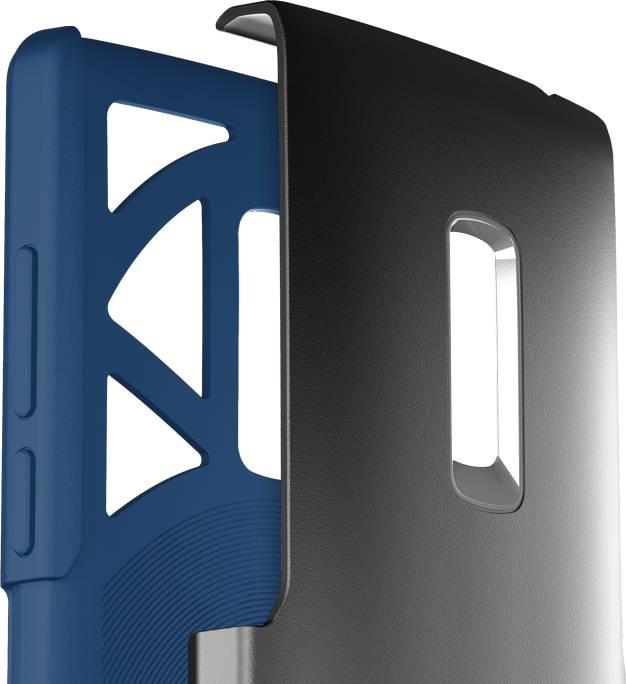 Featuring extra grips for using your device confidently on the go, it’s designed to fit your busy lifestyle perfectly.